We are a unique comprehensive boating facility on the Vaal River . We are able to meet all your boating and water sport needs. 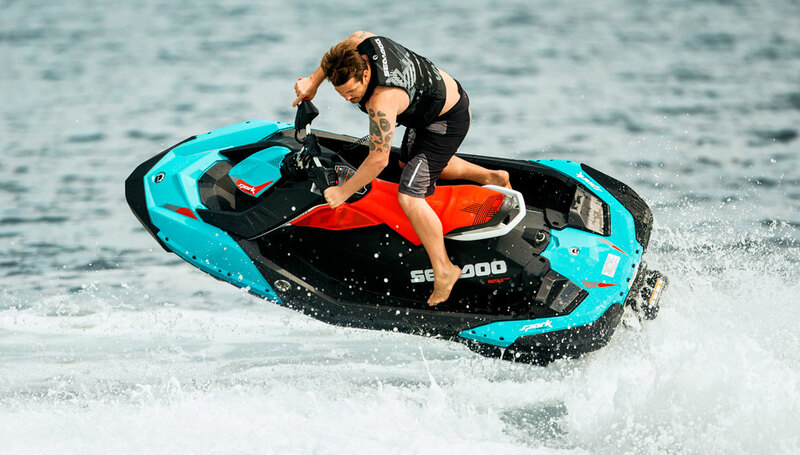 Our sales policy is "Launch and Go" - No other hidden costs all watercraft sold are supplied with a Certificate of Fitness (COF) Buoyancy Certificate including all the safety equipment required. Peace of mind boating with your newly purchase pre owned boat or jetski comes with a 6 months warranty and our 7 days a week support program.